When I take a long time — I am slow. When my boss takes a long time –He is thorough. When I don’t do it — I am lazy. When my boss doesn’t do it He is too busy. When I do something without being told — I am trying to be smart. When my boss does the same — that is initiative. When I please my boss- I’m apple-polishing. When my boss pleases his boss — He’s co-operating. Very rightly said. We all go through the gruelling exercise called Annual Performance Review, when all such points get highlighted. Annual review….always making sure all is perfect…. 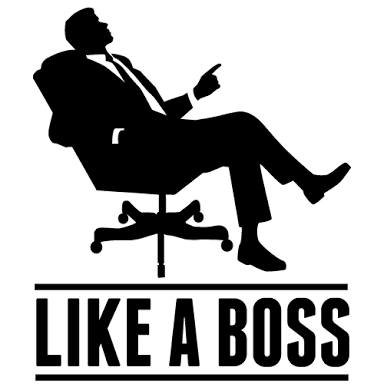 You respond show that….just kidding..
Every body is a boss in one way or the other….. Depend on your point of view.. I thank you with all my heart….am seeing great things this first 2 days of the year…..
Well said and so true! Had to tweet this out- great post! i want to ask you a question? Well depends on what you define a boss as— I have people that I am responsible for. I try to be a leader rather than a boss. Ha ha ha ha. This is nice. Wow. You just laughing and smiling now. I Want to ask a simple question. Do your boss possess such qualities I analyse or listed out? I guess every boss is like that only. Not all boss possess that kind of character. But 80% do that.